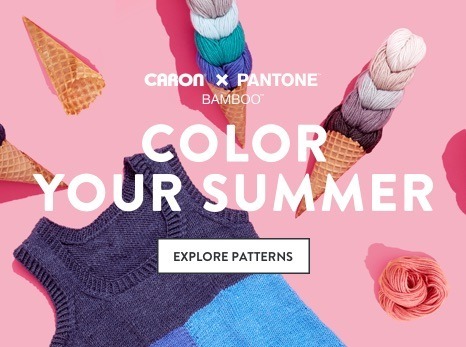 Show your casual style with this lacy, graphic pattern in Caron x Pantone Bamboo. 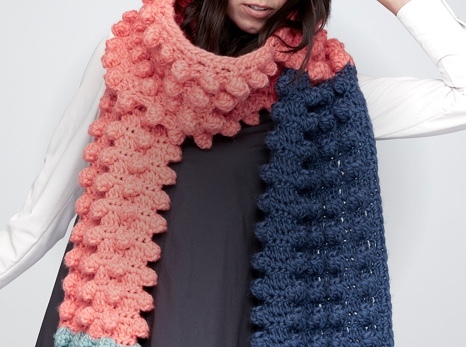 A colorful fan motif on this textured shawl adds playful personality to any look. Crochet using Caron x Pantone Bamboo, which combines 5 complementary shades in one braid, making it effortless to achieve a beautifully coordinated finish. 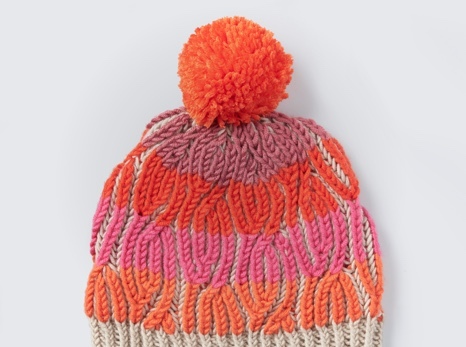 Choose from 2 variations on this airy piece that's both machine washable and dryable.